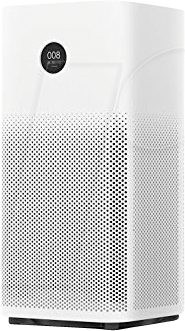 Take a deep breath with the Xiaomi air purifier. 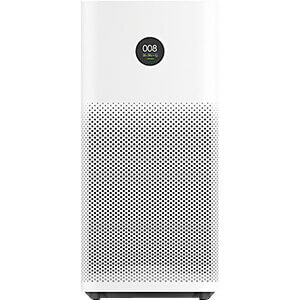 The Mi Air Purifier 2S finally allows all allergy sufferers to breathe deeply. 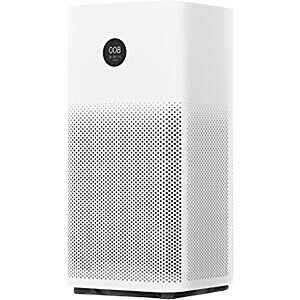 This little helper frees your room air from house dust, pollen, cigarette smoke, fine dust and other allergens. Controllable via the MI App , via alexa and google. A modern design that adapts to your interior! HEPA11 filter: filters 99.95% of all allergens and more.